It’s a little before 9 a.m. on a Tuesday at EiO and The Hive, one of Nashville’s trendiest new restaurants, and a six-member team is bustling around the kitchen where the aromas of freshly baked bread and rotisserie chicken waft through the air. 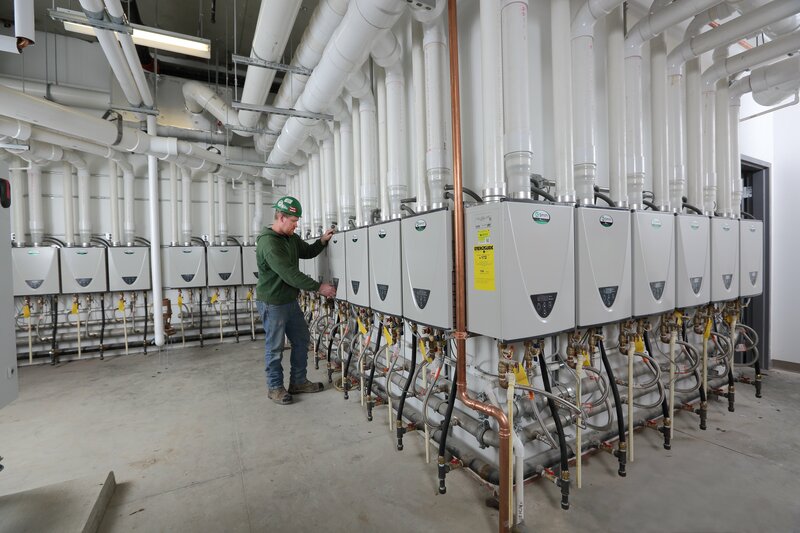 Leading water heater manufacturer A. O. Smith will partner with the Plumbing-Heating-Cooling Contractors Association (PHCC) Educational Foundation to create the Charlie Wallace Service Award Scholarship for students in plumbing and HVAC programs. Two $2,500 scholarships will be awarded in honor of Charlie Wallace, the chief operating officer of PHCC’s Quality Service Contractors enhanced service group. Wallace retired in March after serving the plumbing-heating and cooling industry for 17 years. A. O. Smith Corporation today presented the employees of the Protective Coatings Division in Florence, Ky., with the Lloyd B. Smith President’s Safety Award for 2014. 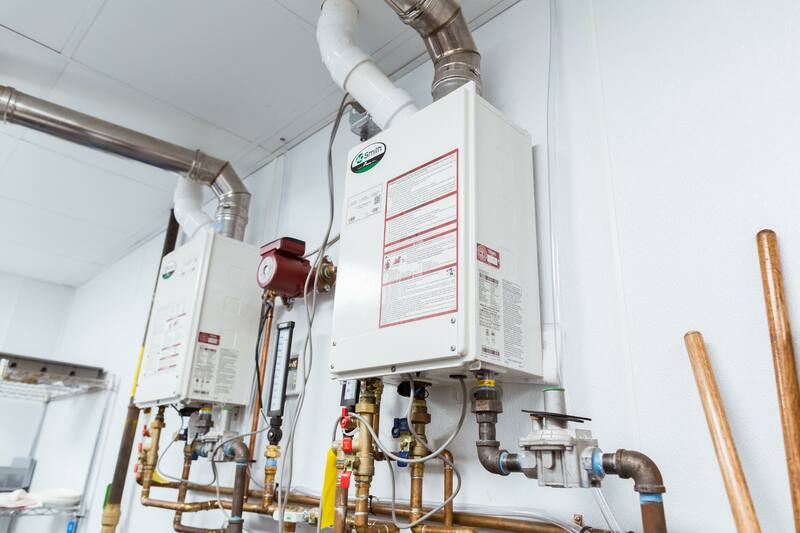 A product from leading water heater manufacturer, A. O. Smith (www.hotwater.com) provided a Nashville “home in the sky” with hot water on demand through the installation of a brand new A.O. 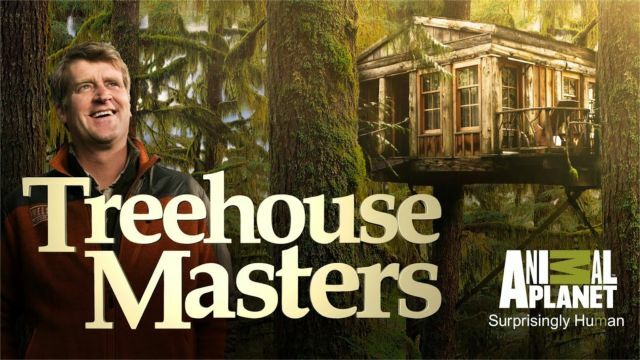 Smith water heater in a recent episode of Animal Planet’s Treehouse Masters.